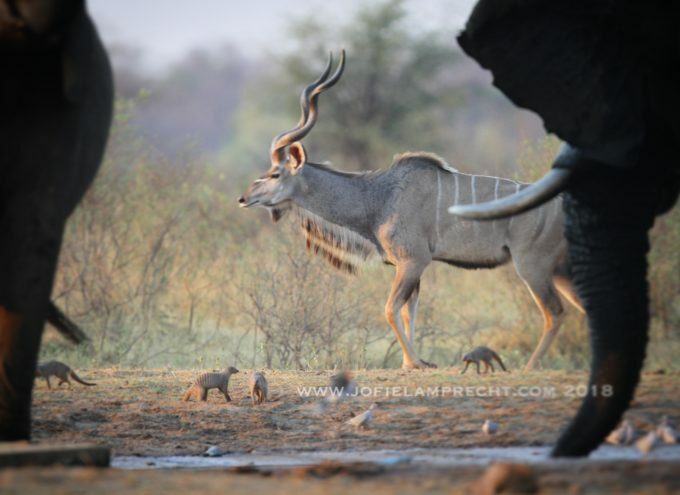 Trophy Hunting in Namibia: Benefit or Hinder? 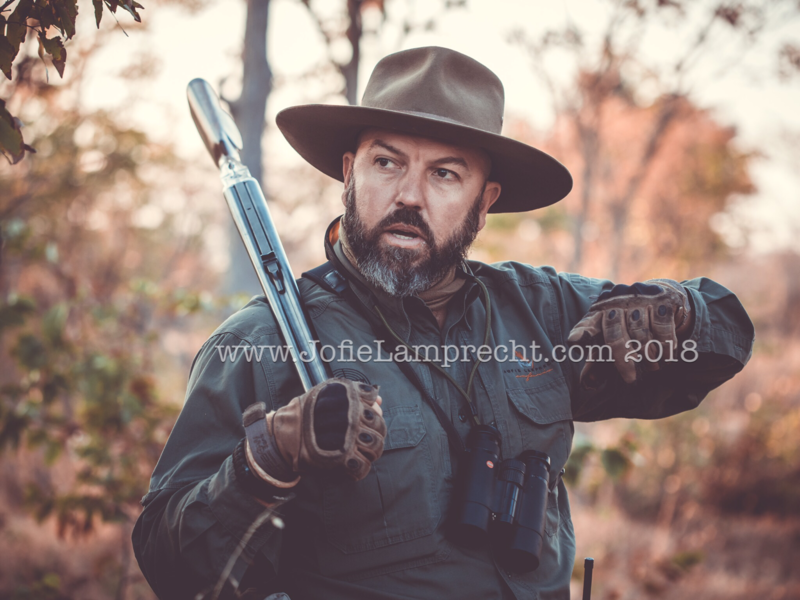 “Without fear, there can be no courage.” ~ Jofie Lamprecht, Conservationist & Professional Game Hunter. Trophy hunting in Namibia supports the economy and helps to ensure the sustainability of wildlife as a whole. Most people think that hunting animals is all about being powerful and abusing that power, but it’s not. Trophy hunting helps ensure the sustainability of the wildlife in Namibia and other countries. Since hunting and the revenue associated with it brings value to Namibia, people continue to devote and support land for the animals to live and prosper. 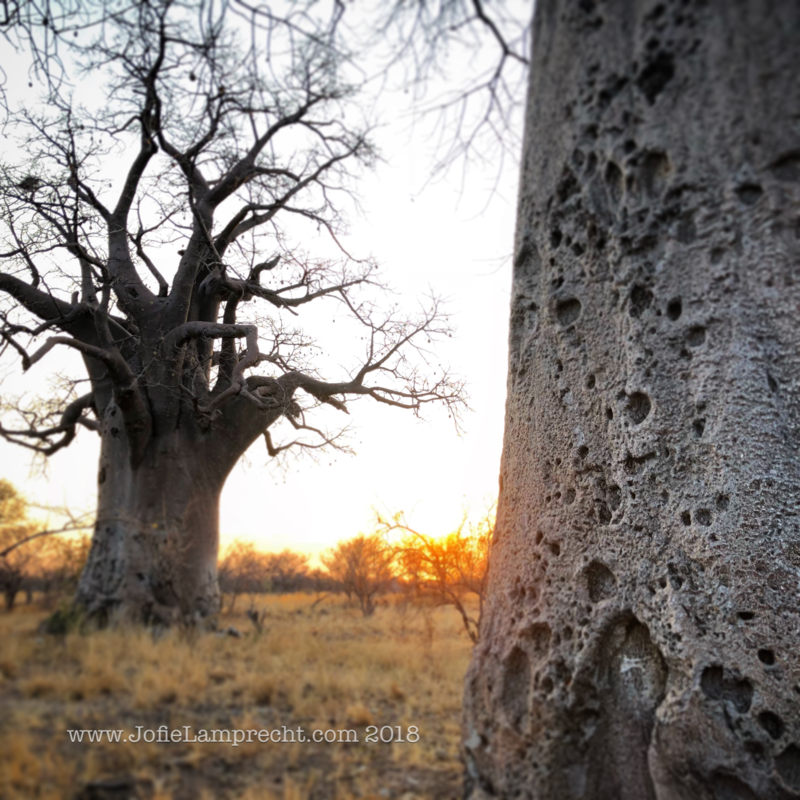 If things, like wildlife, do not provide value in countries like Namibia, there would be no reason to spend time and money to protect and support their long term sustainability. But since the animals and other wildlife have value, many people give money to the government to get licenses and permits to hunt and photograph them. People spend thousands and thousands of dollars to fly to Africa to see these magnificent creatures, giving money and support to the country and hunters that live in it. “As a result, the land suitable for wildlife has increased tremendously” (Goldman). As the popularity of hunting increases, the wildlife does too. 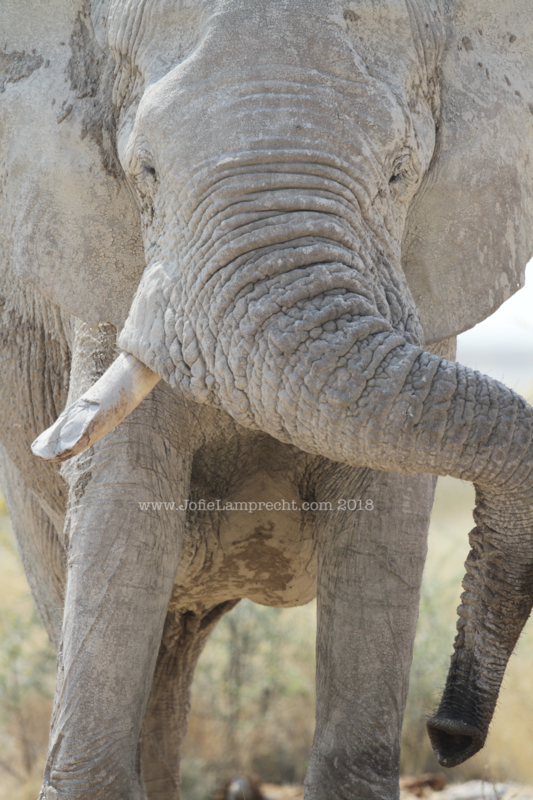 The communities and landowners pay money to keep more land for the animals to be protected.“Historic increase of Namibia’s Elephant population: 1984 – 6,846 Elephant, 1990 – 8,221 Elephant, 2004 – 16,397 Elephant, 2016 – 20,000 Elephant. This is a 192% increase in just 32 years” (Ministry of Environment in Namibia). Also,trophy hunting is highly regulated in Namibia by the Ministry of Environment and Tourism. Both a strict permitting as well as qualification for professional hunters is in place. “All hunts for Elephant must be accompanied by a government and in some cases a community ranger to ensure that the hunt is conducted within the laws of Namibia” (Ministry of Environment in Namibia). In the chance of killing an elephant, hunters strive to kill the older one. Every elephant gets four sets of molars throughout their life, this helps the eating process; but once the four sets are gone, the elephant can no longer feed themselves and suffer a long and difficult death caused by starvation. Hunters help these animals including elephants with this process, they shoot the older elephants so they won’t have to suffer later in their life. While it is true that some animals lose their life to hunting, by doing so, they ensure the sustainability of countless others. Trophy hunting also helps the economy of Namibia. Many communities receive money from hunting to help pay for healthcare, schools, and needed items that would otherwise be non-existent Without revenue generated by hunting, there would be little to no financial support for these local communities to survive and get better. 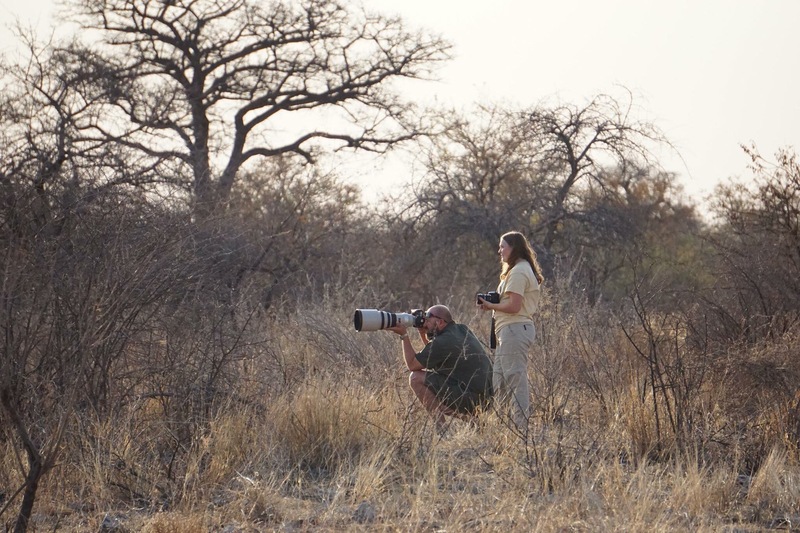 The effect of hunting increases the Namibian workforce. There are many jobs that are given in the hunting profession that help with conservation. In National Parks, such as Etosha National Park, there are people assigned to gates to make sure the visitors are not endangering the animals in the park. “Sport hunting generates more revenue for the local economy than poaching. In remote areas hunting operations are often the only form of employment available. Meat generated by hunting feeds mouths that would otherwise be filled by indiscriminately poached animals” (Lamprecht). 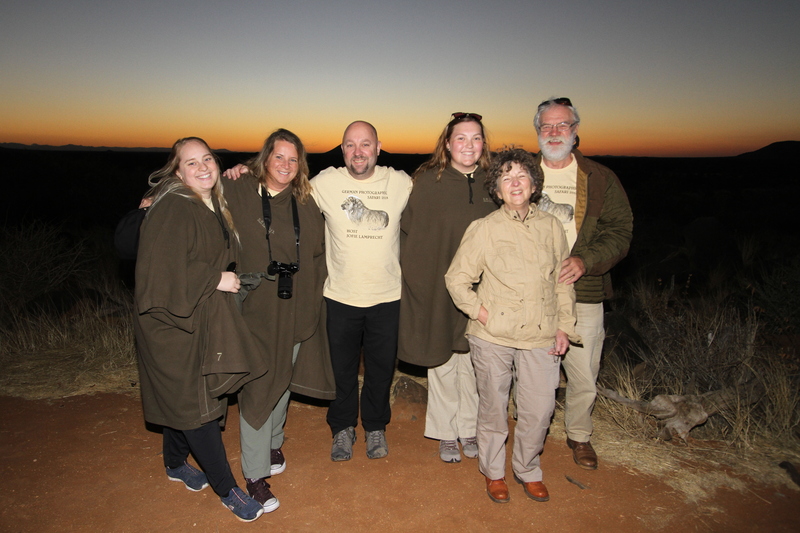 There are specific jobs for tracking the animals in Erindi Nature Reserve, and people to look out for poachers. “The current rate of poaching on the African continent is 8%. Africa loses on average of 34,815 Elephant annually to poaching. The incidence of poaching has increased from 2% in 2002 to 8% today” (Ministry of Environment in Namibia). The local communities get benefits from hunting as well. 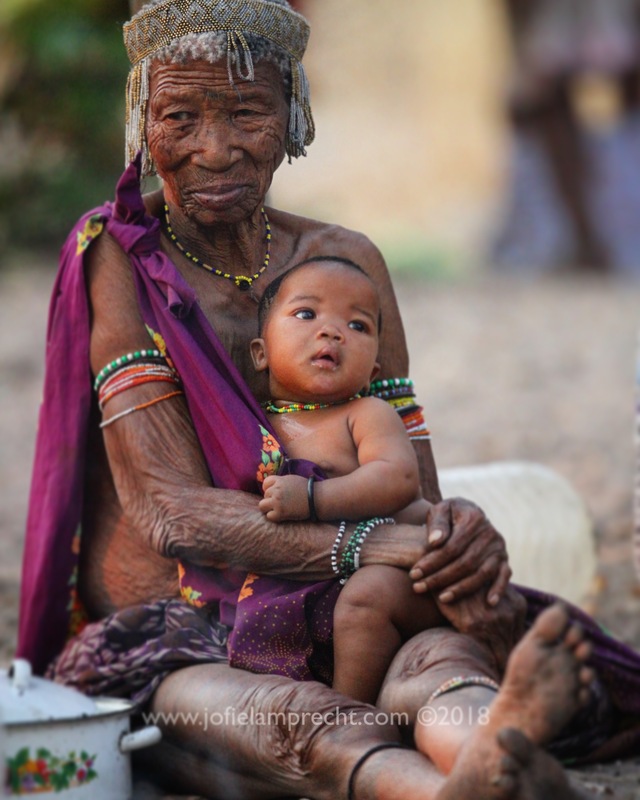 The San Tribe of Bushman receive many different benefits from hunting. “They use everything the animal provides, including: the skin for hunting bags, meat to feed the tribe, and the fur to make blankets out of” (Kim). The majority of Namibian hunters also told researchers that they only hunt in areas where a portion of what they hunt would go to the local people in their community. Many people believe that trophy hunting in Africa is killing the economy and the animals are becoming extinct, but that’s not the case. Hunting provides value for these animals and because of this, they are seen as a resource that must be sustained. When people in America think of hunting in Africa, they think of rhinos being slaughtered for their horns, elephants laying in the heat deceased only killed for their ivory tusks; but that’s all poachers. Poachers by definition are people who illegally hunt or capture wild animals usually associated with land use rights. Trophy hunting is the complete opposite. Trophy hunters look for specific characteristics when deciding whether or not to shoot it. The health of the animal and the amount of life it likely has left are considerations. Also, trophy hunters show that they are there to showcase the animals and the different uses of such animal. Communities also benefit from trophy hunters. There are many national parks and preserves for wildlife to live and thrive, which is supported by money from hunting. People in America need to understand both perspectives of trophy hunting, not just what the media publicizes. People should also appreciate that culturally, America and Namibia are very different. Our value system in America is not the same as it is in Namibia. Namibia is a third world country, in which they only keep and support things that show value; this includes hunting. The media is often biased to one perspective or the other and they really should offer the complete story and let us form our own opinions. First world perspectives will not solve third world problems and we should respect and enable the local people to decide and govern what is best for their country. Goldman, Jason. “Can Trophy Hunting Actually Help Conservation?” Conservation, 26 Aug. 2015, www.conservationmagazine.org/2014/01/can-trophy-hunting-reconciled-conservation/. “Ministry of Environment in Namibia.” Government Gazette of the Republic of Namibia, 30 Dec. 2008.